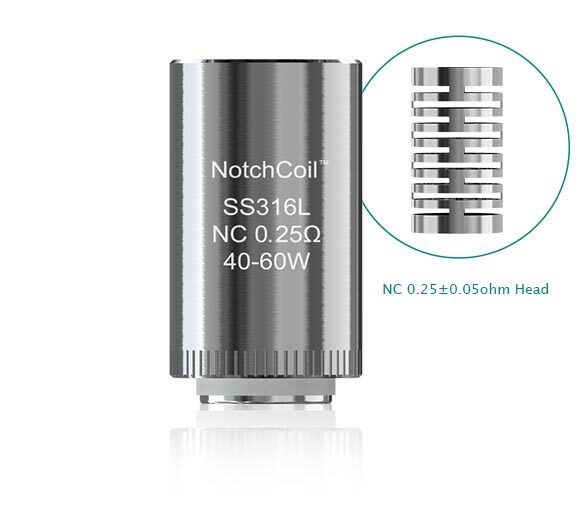 The popular stainless steel NotchcoilTM is newly introduced in Eleaf new atomizer. Being capable of working under high wattage, this innovative NC coil will give you a great vaping experience with large vapor production and good flavor. 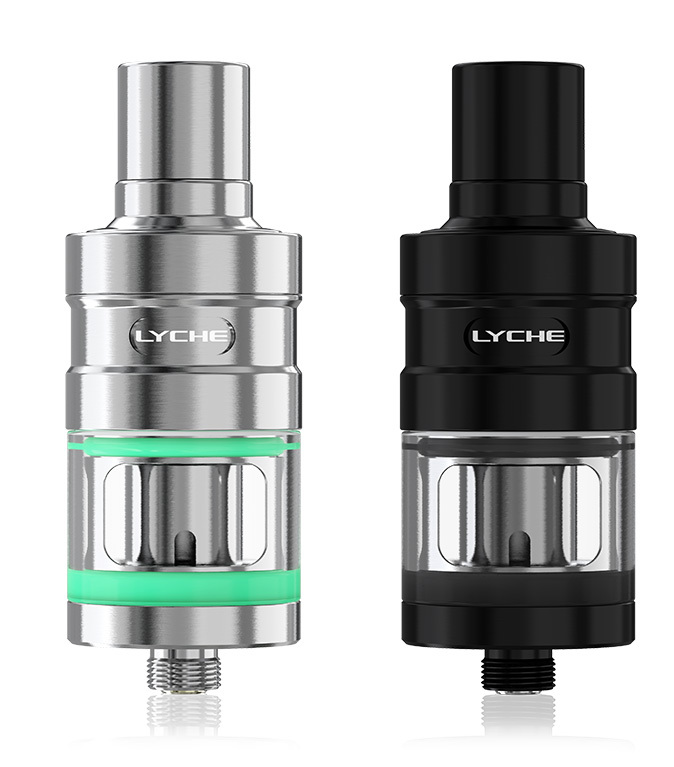 1.Please first drip a few drops of e-liquid directly into the coil so as to make it fully saturated before first use. 2.Please don’t vape until e-liquid nearly runs out. Otherwise, the coil will be damaged. 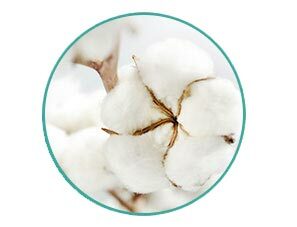 Roll a coil of the resistance you prefer and stuff a piece of cotton through the coil; then fix the built coil onto the base by tightening the two hex screws with a hex key; finally screw the cap on, cut out spare cotton and a DIY atomizer head is ready for use.